Unless a change is posted, regularly scheduled library board meetings are held on the fourth Monday of January, April, July, and October at 5:00 p.m. The meetings are held at the Dawson County Library in April & October and the Lumpkin County Library in January & July. 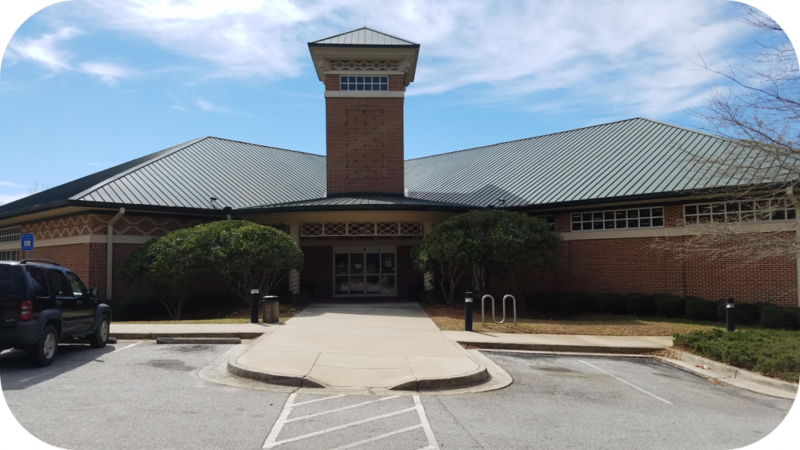 Chestatee Regional Library System Board meetings are open to the public. Members of the audience may be allowed to speak at the end of the regular business session, if recognized by the Chairman. Visitors may not participate in board discussion of items on the agenda.